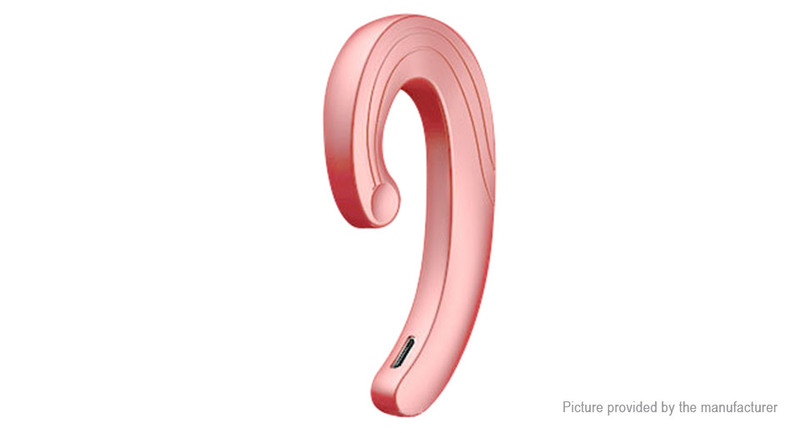 Unique earhook Bluetooth headset. No earplugs, no pain. Comfortable and fit in perfectly. Ergonomic design. Wide Compatibility: Compatible with most Android/Apple phones, tablets and other audio devices. High-end noise cancellation technology. And professional audio decode technology. IPX5 waterproof headset. Never be afraid even in doing sports.